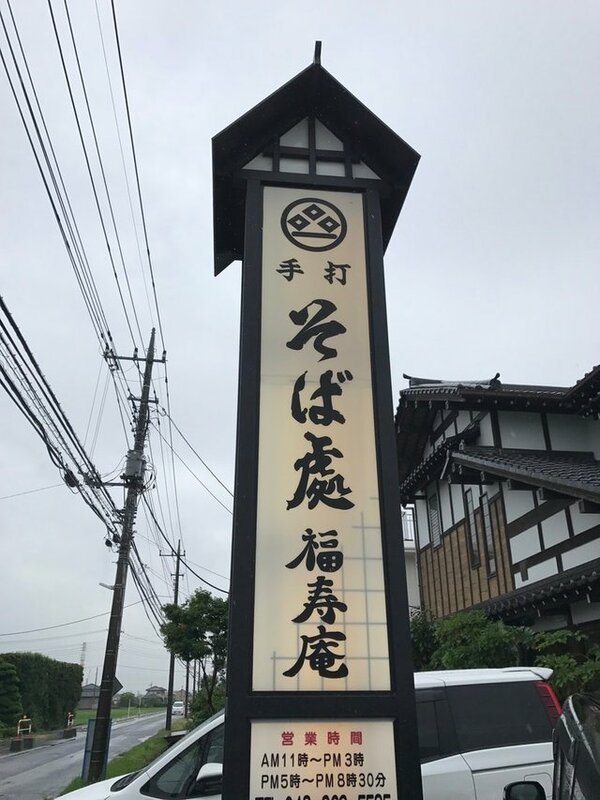 Today, I went to Fukujuan, a handmade soba restaurant at lunchtime. 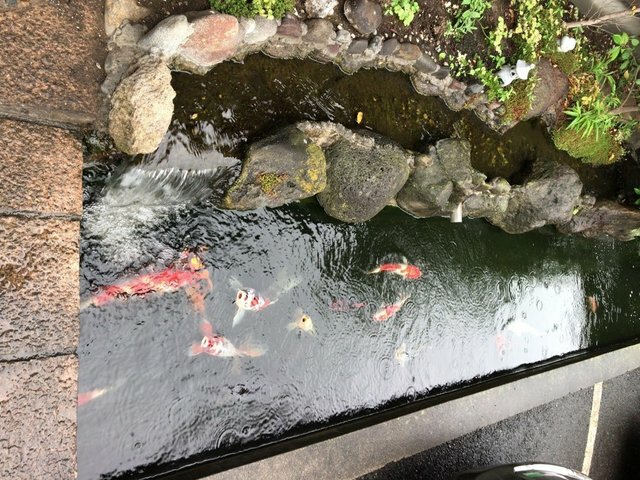 There is Nishikigoi in the outside pond. It is a beautiful pattern. The inside of the shop is making an old private house style. 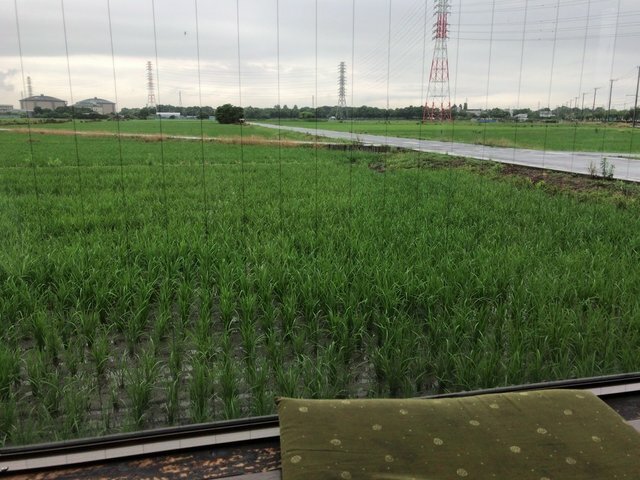 You can see the rice field from the seat. I ordered a pork cutlet on rice set. 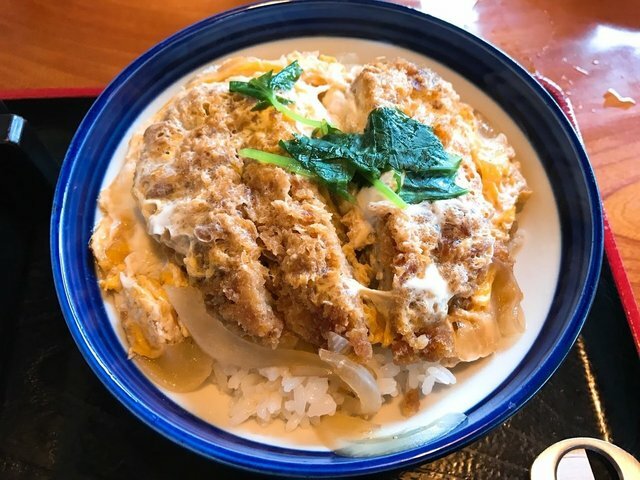 Pork cutlet on rice is my favorite thing. 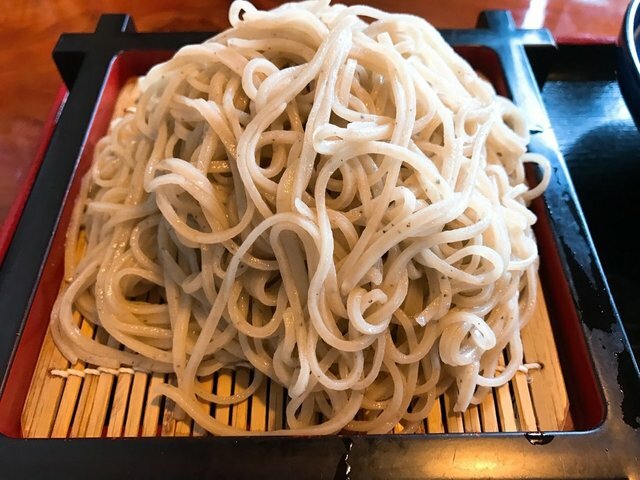 It is handmade soba noodle of fukujuan specialty.soba noodle with fukujuan is soba flour for 80% and flour for 20%. The soba here spreads into the mouth the scent and sweetness of the side at the moment of putting it in the mouth. 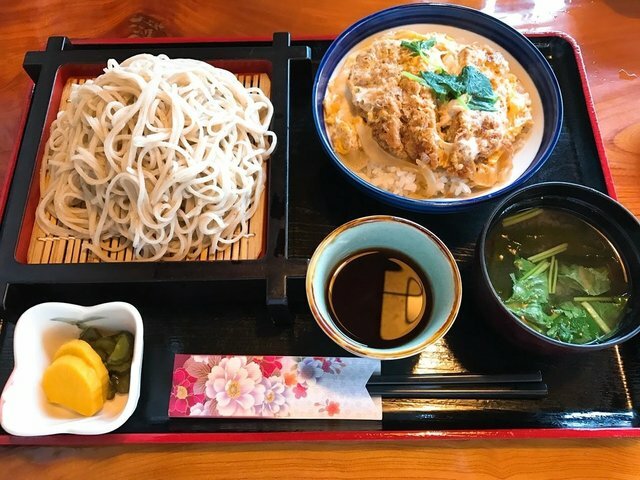 Very delicious soba. I've finally reached 800 followers! Thank you everyone! This post received a 2.9% upvote from @randowhale thanks to @kinakomochi! For more information, click here! Thank you for comment. It was delicious. I wish I could share it with you. This post has been ranked within the top 80 most undervalued posts in the first half of Aug 12. We estimate that this post is undervalued by $13.60 as compared to a scenario in which every voter had an equal say. 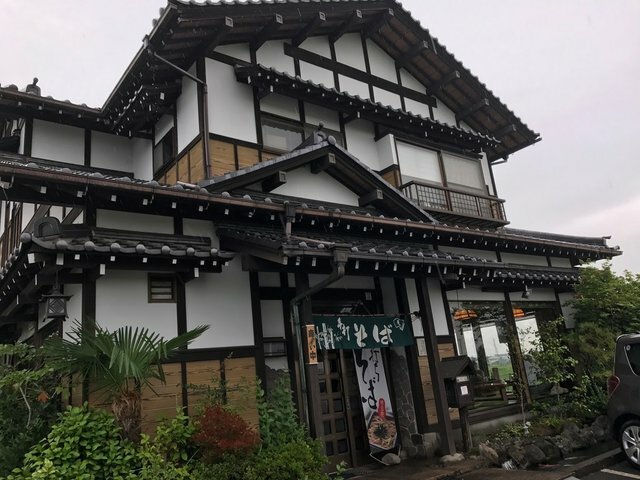 Soba Fukujuan Restaurant is such a cute and cozy place to eat. I loved the surrounding area and your food was so delicious looking. 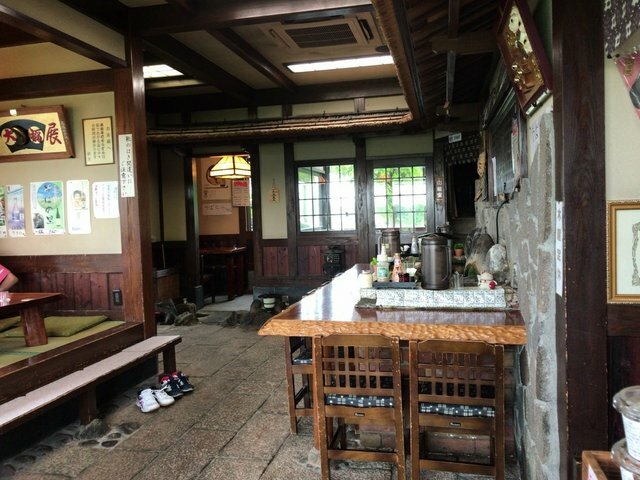 The homemade soba must have been so special. I love soba and eat it frequently. The other foods also looked so good. I am envious. 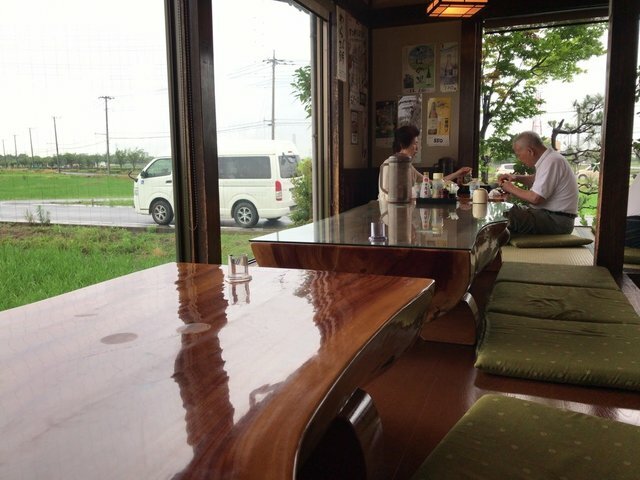 I wish I could have eaten with you! Have a great day Kinakomochi! I am also the same feelings with you. I wish I could let you eat it. Cabbagepatch, Thank you!